This month's Birchbox is all about multi-tasking products that not only save us time, but simplify our beauty routine as well. Easy and effortless beauty is always a good thing in my book, so these products couldn't be anymore up my alley. Elizabeth Mott It's So Big Volumizing Mascara: This mascara promises to volumize, thicken and curl lashes for that major wow-factor. The brush contains an hourglass shape as well as long and short bristles, so you can be sure that each lash will be coated with just the right amount of product. 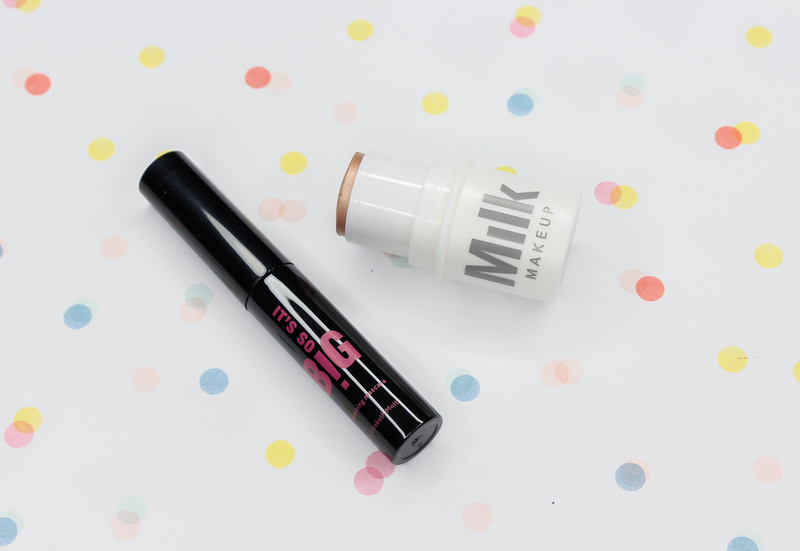 Milk Makeup Highlighter: Milk makeup has been generating quite the buzz in the beauty community lately. So I am really excited to finally be able to try a product from their lineup-and a gorgeous highlighter at that. This highlighter can be applied anywhere on the skin for a subtle dewy sheen. It contains mango butter, peach nectar, and avocado oils which impart a boost of hydration. Love it! 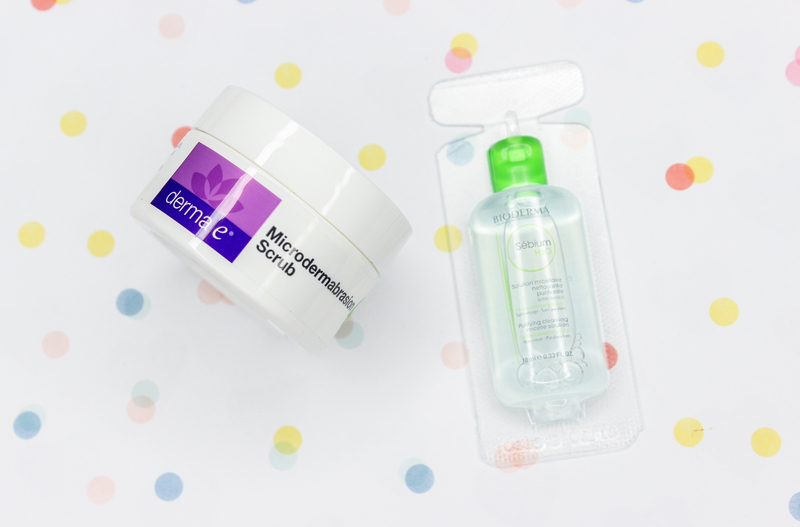 Derma E Microdermabraision Scrub: This scrub is comprised of dead sea salt which mimics the effect of microdermabraision, for a more radiant looking complexion. I do like this scrub. It's gentle on my sensitive skin, and it makes my face feel super soft. Bioderma Sebium H2O: This micelle solution was specifically formulated for blemish-prone skin. It removes makeup, reduces sebum production, draws out impurities, and it's paraben free. I have been on a micellar water kick lately, so I can't wait to give this a go. 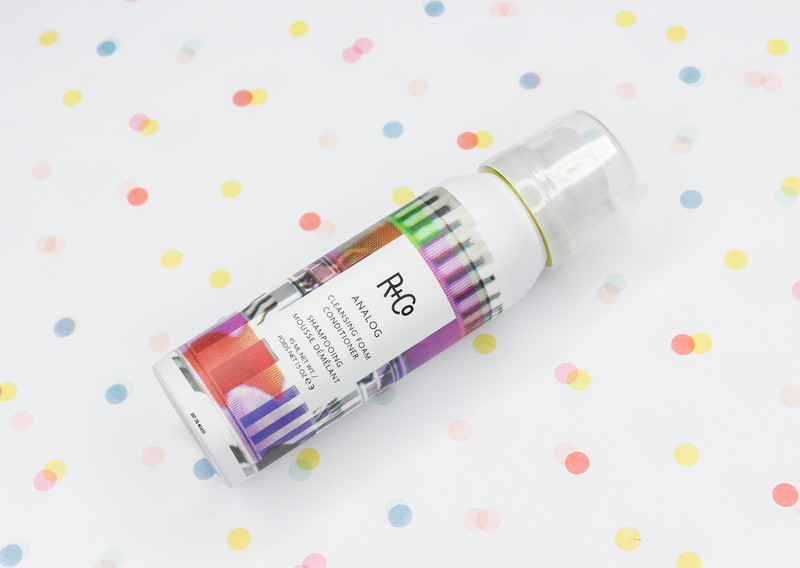 R + CO Analog Cleansing Foam Conditioner: This cleansing conditioner is a useful multi-tasker and great for all hair types. It cleanses, hydrates, nourishes, smooths and strengthen hair. To use, just massage a bit through the hair from root to ends, rinse with warm water, then style. Ingredients include argan oil, horsetail extract, and green tea to help protect and add shine to strands. 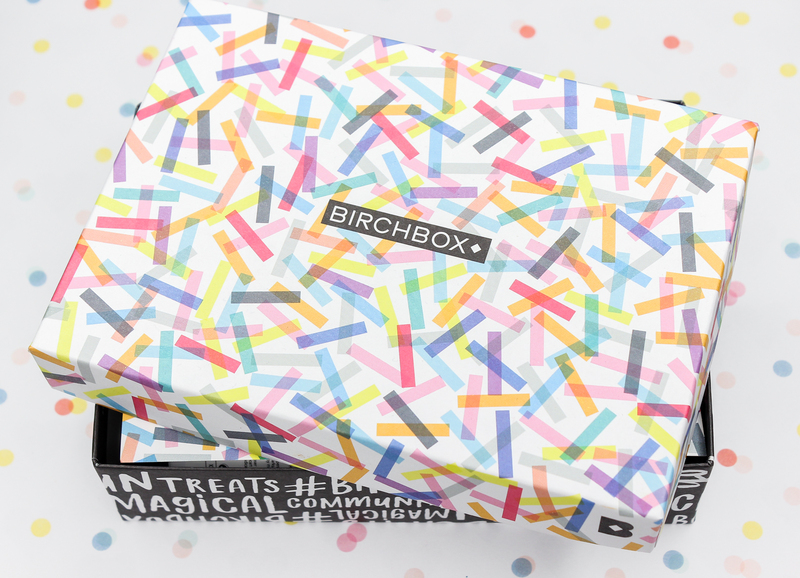 To sign up for your own Birchbox Subscription, click here. What did you all receive in your September Birchboxes?